Why Stay in a Hotel in the Smoky Mountains? Convenience. If one of your goals is to visit cool attractions, hit up some shops or outlet malls, or enjoy the local cuisine, you’ll definitely want to stay in a hotel or motel. They’re the most prevalent kind of accommodations you’ll find located on the main Parkway running through Sevierville, Pigeon Forge and Gatlinburg. That means you can drive, take a trolley or even walk to your favorite sites with minimal travel time and effort. And having Parkway access to the trolley systems in Pigeon Forge and Gatlinburg gives you access to the entire area (including the national park) without having to drive your own vehicle. Amenities. 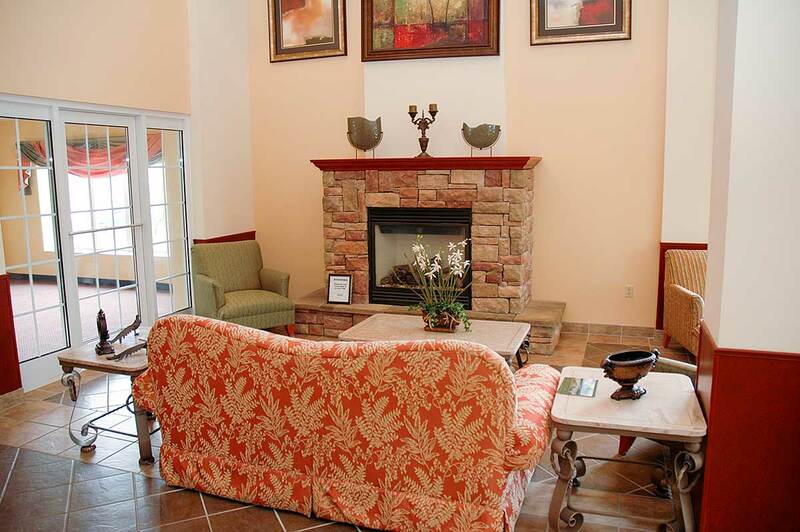 Depending on your wants and needs, there’s a hotel or motel property in the Smokies that will have what you’re looking for, including multi-room suites with fireplaces, hot tubs and even kitchen facilities. Some hotels offer guest amenities like gyms, game rooms and even indoor/outdoor swimming pools. Budget. Whether you’re interested in a no-frills mom-and-pop motel experience or an upscale national chain that comes with all the bells and whistles, there’s a wide range of price points in the Smokies, so you should be able to find a property that best suits your family’s budget. Copyright © 2019 Smoky Mountains Hotel.com. All Rights Reserved.